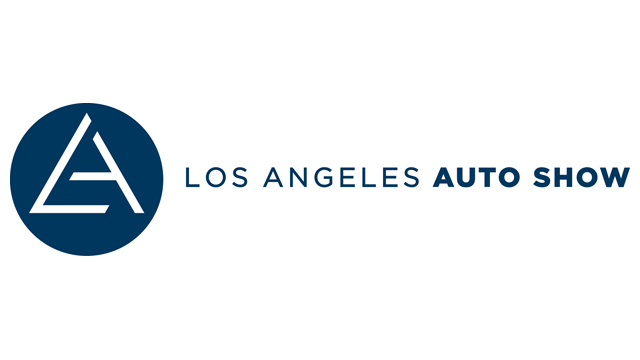 Hype News: LA Auto Show Expecting To Host 25 Global Debuts. Lets Guess What They Are! November is one of my favorite months and for good reason. There is just so much to look forward to on the 11th month of the year: Some of the best football games all year, Thanksgiving, the start of the holiday season, and the LA Auto Show. The last item on that list should be particularly exciting this year as the LA Auto Show has announced that they are expecting 25 world debuts at the show this year from the likes of Acura, Audi, BMW, Chrysler, GM, Hyundai, Lexus, Mazda, Mercedes-Benz, Scion, Toyota, Volvo, and Volkswagen. That is a pretty long list, no? What will all those brands debut? Well we don’t officially know yet but if history is an indicator I am sure we will find out about most of the debuts from embargo breakers weeks before the show starts. However, we are still quite a ways from that as well so how about we play a nice healthy game of speculation? I am going to list off what I think (or want) each brand on that list is going to debut in LA this year. Feel free to add your own in the comments! I dunno a truck or somethin’? New Mazdaspeed3, Mazdaspeed2 (because we want it), Mazdaspeed6-look they just need to “Mazdaspeed” everything and give it to us. I want a Mazdaspeed stroller! A Mazdaspeed coffee maker! Oh, they will also probably show off the new MX-5…and Mazdaspeed it! The new AMG GT Coupe with out that funny looking neon zebra camouflage all over it…that stuff is ugly..